Toni Collins is a native Washingtonian. Toni Collins comes from a family where each is expected to achieve more than those older than you. In championing the rights and recognition of the city’s transgender population, especially its youth, she has broken new ground and achieved things never dreamed of before. As one of the most prominent persons in the transgender community, she speaks for transgender people and advocates for them. As a youth, resolving her gender identity complicated family plans. She strove to be comfortable with whom she was; others were uncomfortable with her self-expression. As a teenager she would go out with two friends who were also facing similar problems of gender identity. The trio would go to the DC gay clubs to feel safe to be themselves. “I felt free there,” she recalls. A 1996 visit to Earline Budd at Safe Haven brought to the surface both women’s frustration over the health needs of the transgender community. Toni suggested starting their own organization. Earline asked whether Toni would help and she agreed. Transgender Health Empowerment (THE), the city’s first transgender healthcare service agency, was born. She recalls, “I never knew it was going to take so much to build an organization.” The other founders were Dee Curry, Rhonda Stewart, and Jean Robinson-Bey who created a series of workshops focusing on the needs of the transgender community. The sense of urgency was tremendous. As the transgender community organized to help itself, Toni and her colleagues at the helm of THE, Inc. realized that other organizations need diversity training if they are going to work with the community. THE began providing that sensitivity and diversity training. That diversity training even extended to work with other LGBT organizations. THE’s first office was at 4th and K Streets NW enabling them to meet with transgender people hanging out at 5th and K. The new organization surveyed community needs, met with people and began planning their response. Among other initiatives undertaken by Toni and THE are the annual Transgender Day of Remembrance and the opening of support houses for transgender adults (2004) and for youth(the Wanda Alston House, 2008). THE’s focus has shifted as their services drew non-transgender people as well. They have embraced all those in need. 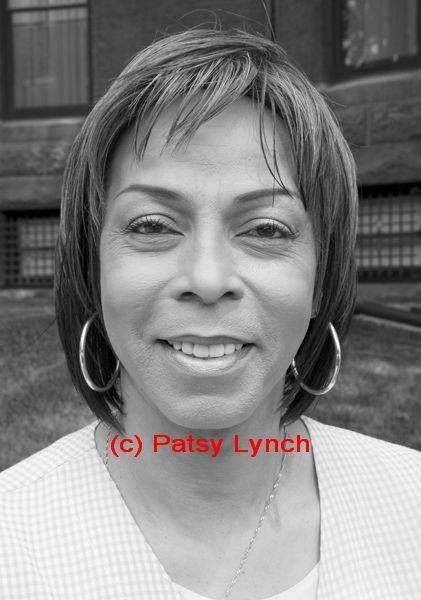 Toni Collins continues at the leadership of Transgender Health Empowerment. She has also represented her community on the mayor’s Committee for Lesbian, Gay, Bisexual and Transgender Affairs, where she has been vice-chair. Toni has accomplished her family’s goal of achieving more than others before her.